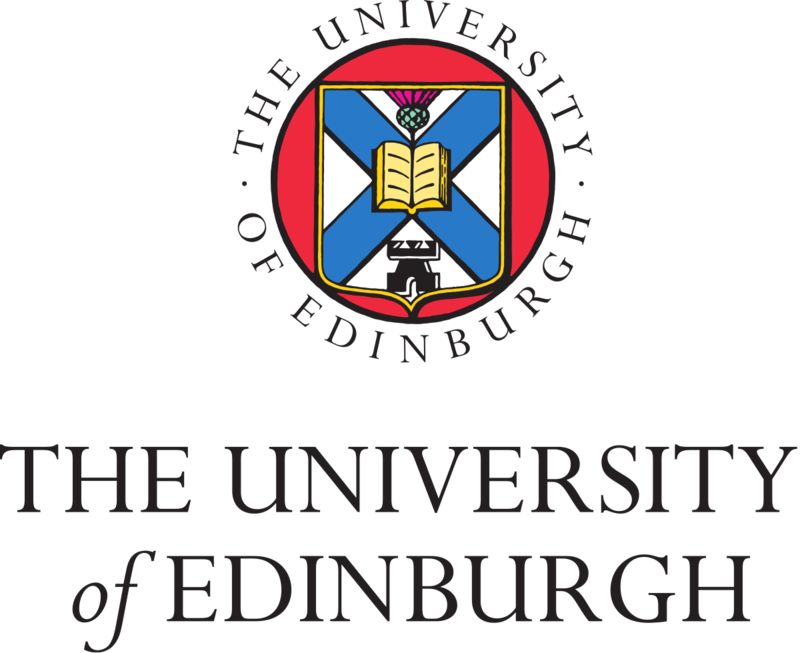 The Islamic and Middle Eastern Studies at the University of Edinburgh is currently accepting applications for PhD Scholarship in Islamic & Middle Eastern Studies. The award is open to the UK, EU and overseas students commencing a PhD degree in the academic year 2018-2019. 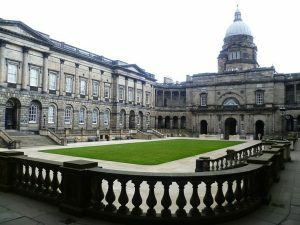 Scholarship is awarded in the field of Islamic & Middle Eastern Studies at Edinburgh. The award will cover: The UK/EU rate of tuition fee. A successful non-EU/overseas applicant will be liable for the difference between the UK/EU and overseas tuition fee rate each year. Subject to satisfactory progress, the scholarship will be awarded for a maximum of three years. UK, EU, and overseas students are eligible to apply for this scholarship programme. The award is open to the UK, EU and overseas students commencing a PhD degree PhD the academic year 2018-2019. Only applications to year one of a PhD programme of study will be considered. Shiism, Safavids, pre-modern Islamic and Iranian history, history of Islamic science. Qur’an, Quranic exegesis, Hadith, the Life of Muhammad, early Islam (7th – 9th Centuries). Application procedure: Applications should be sent via e-mail.